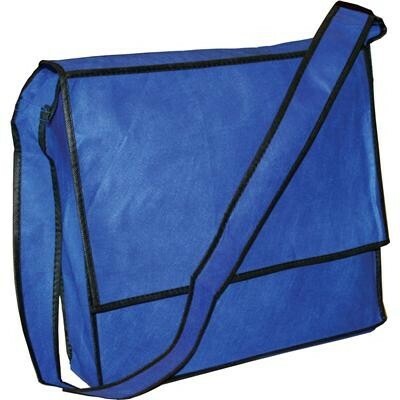 Non woven flap satchel made from 80gsm non-woven polypropolene. The perfect eco-friendly satchel to give away at conferences. 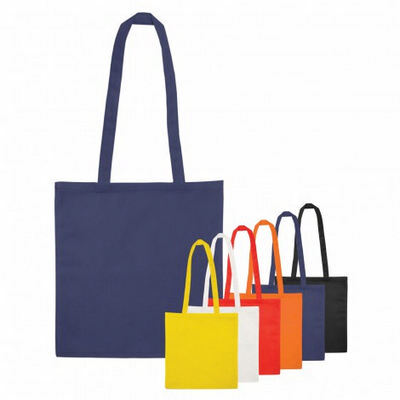 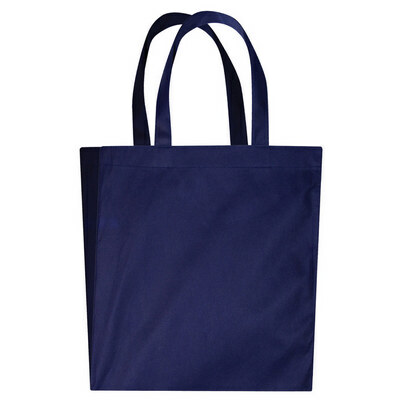 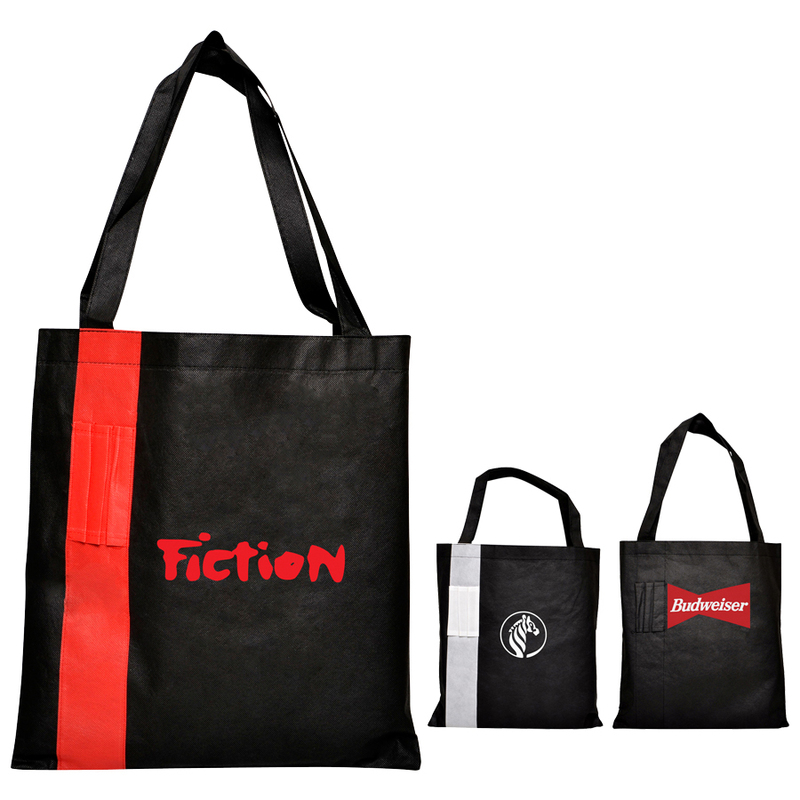 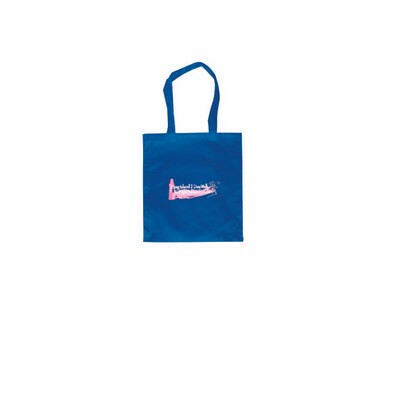 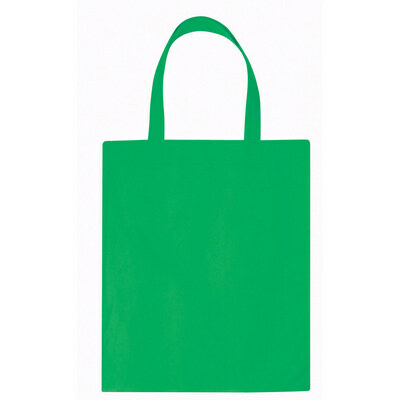 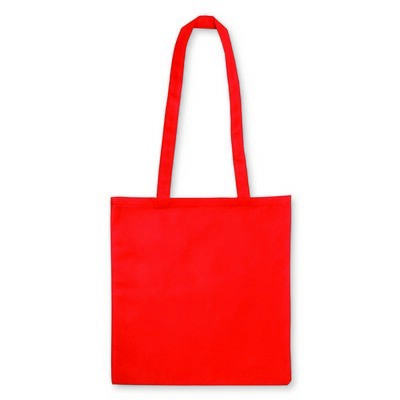 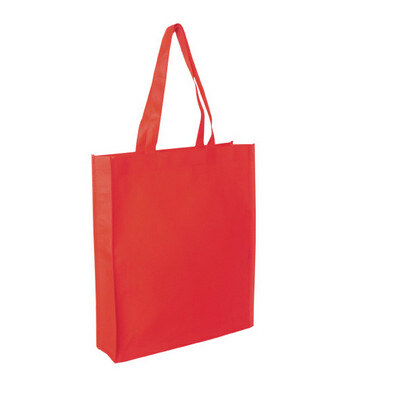 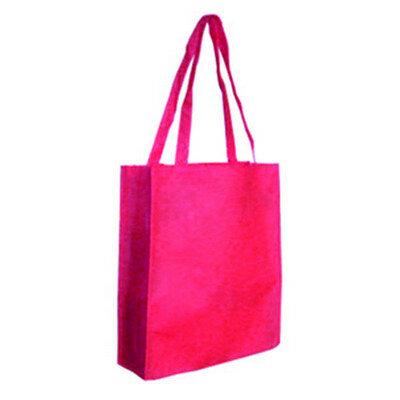 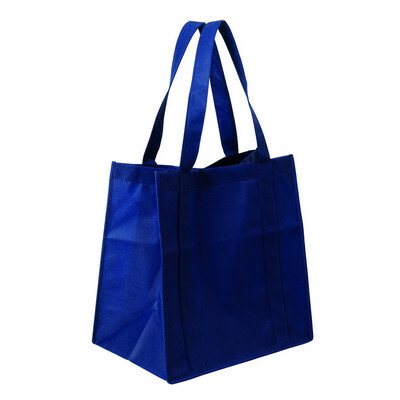 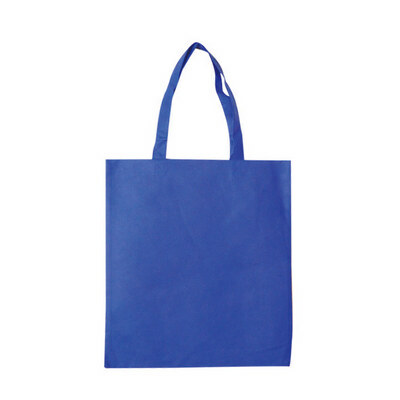 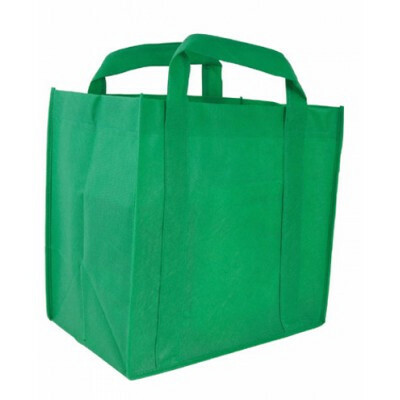 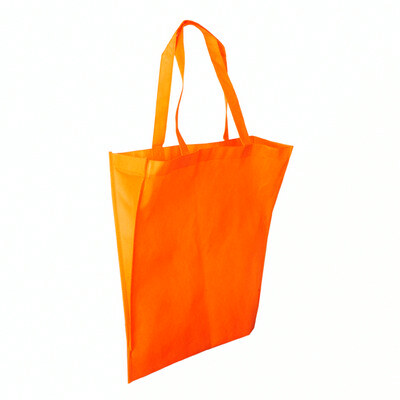 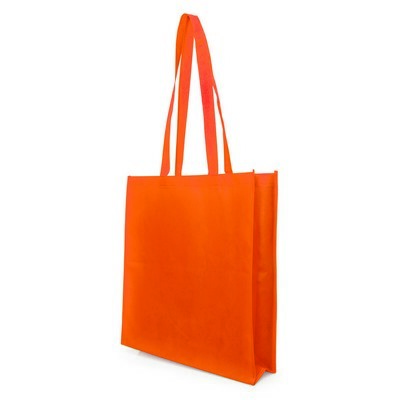 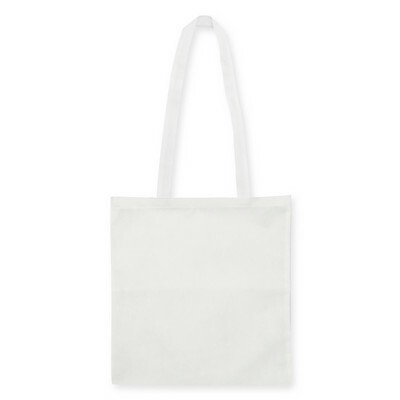 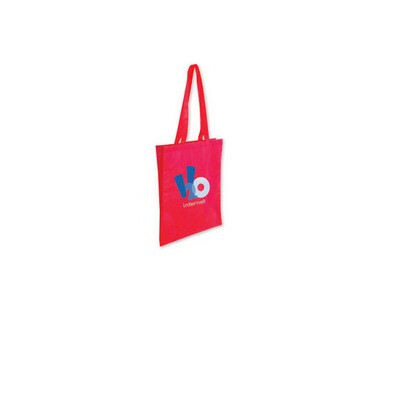 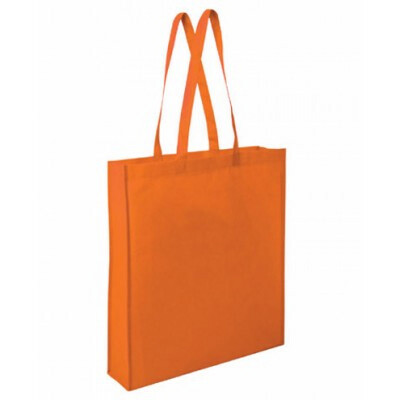 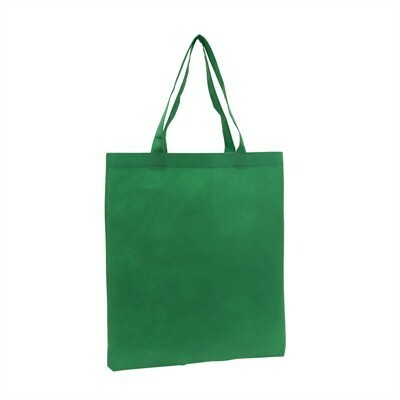 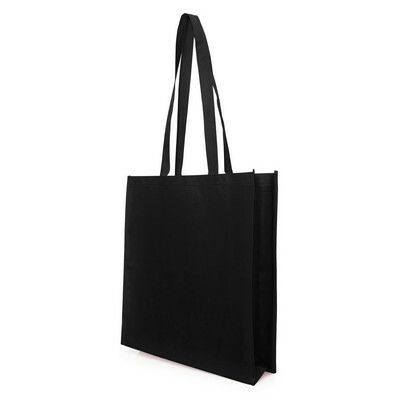 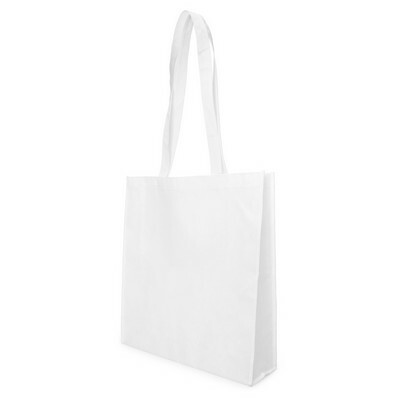 Non Woven Bag With V-Shaped Gusset80gsm, Non Woven Polypropylene Print Area: 300 x 340mm. 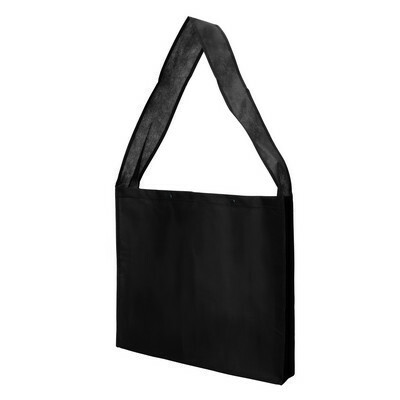 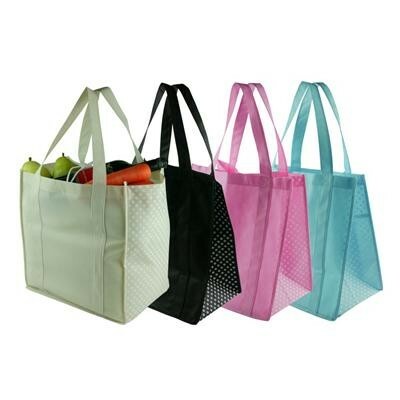 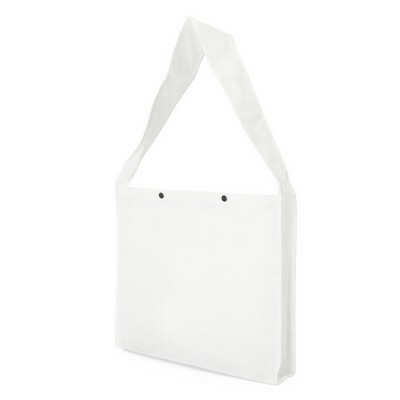 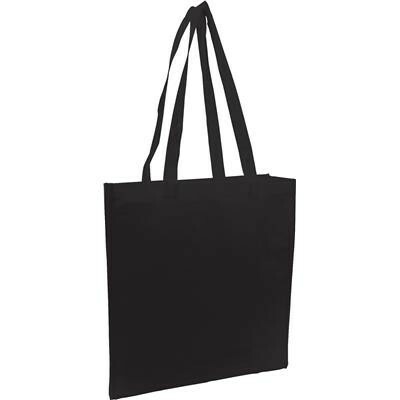 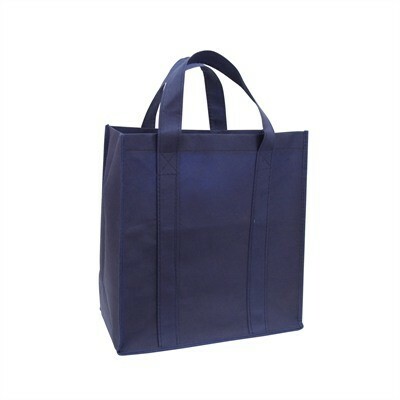 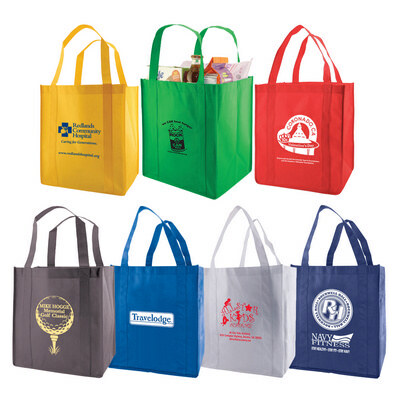 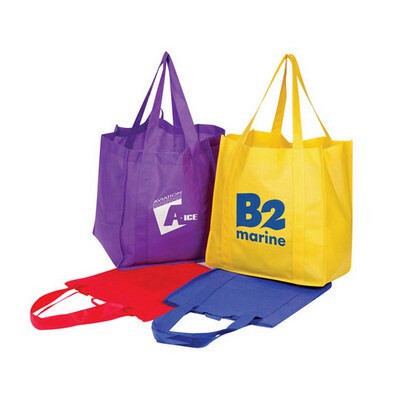 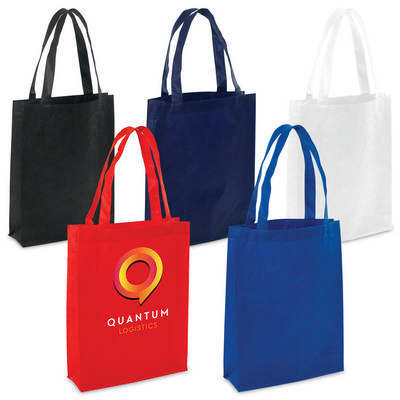 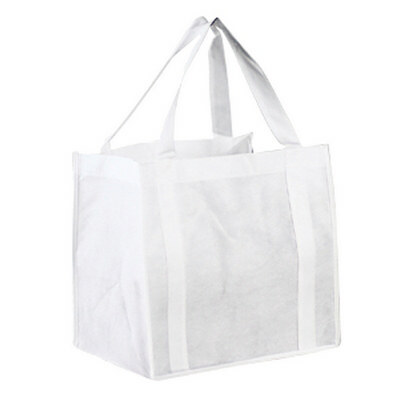 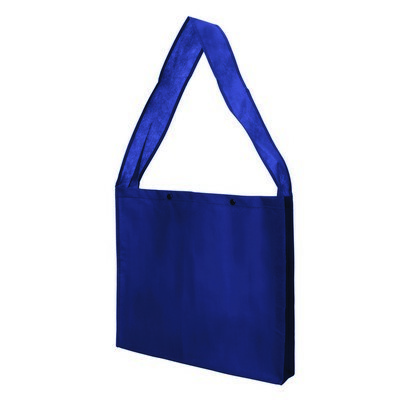 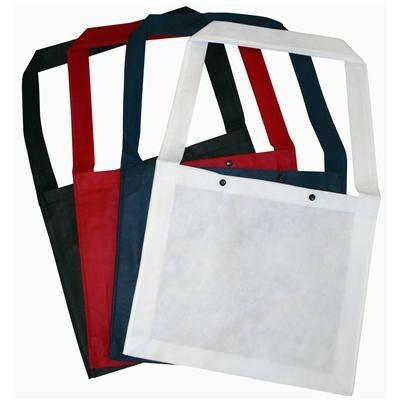 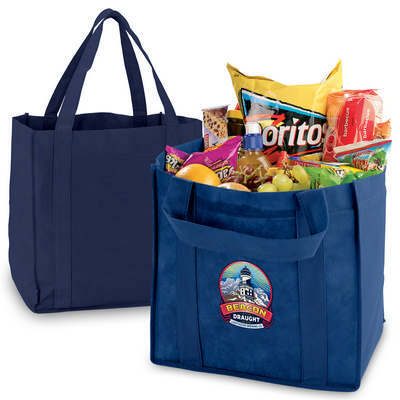 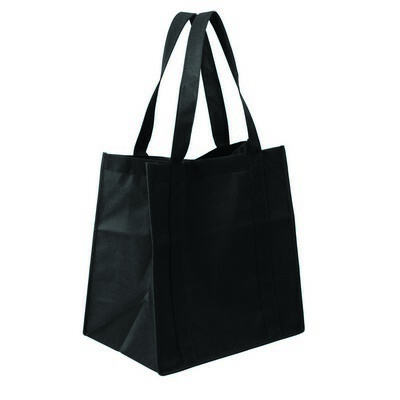 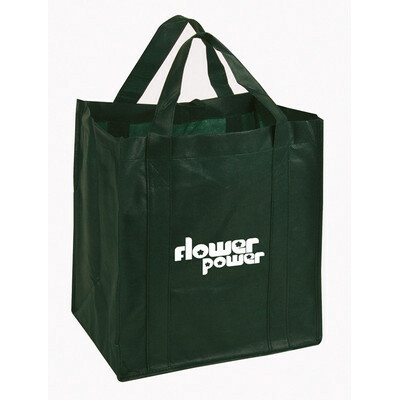 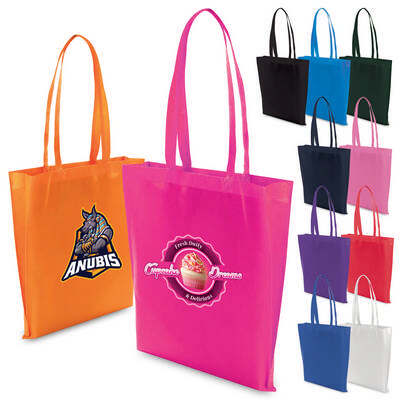 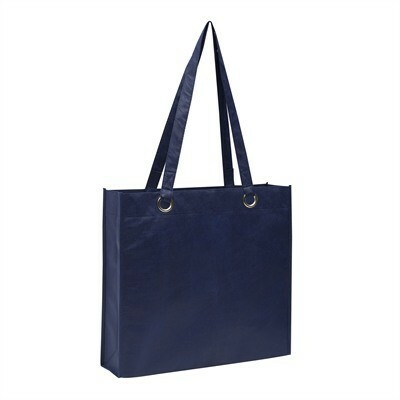 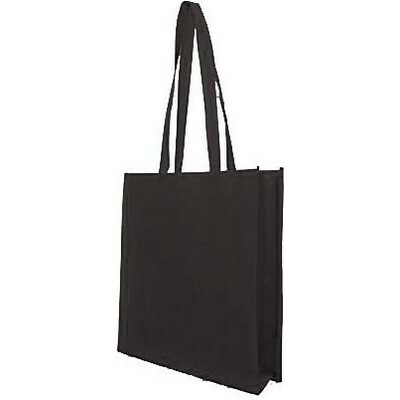 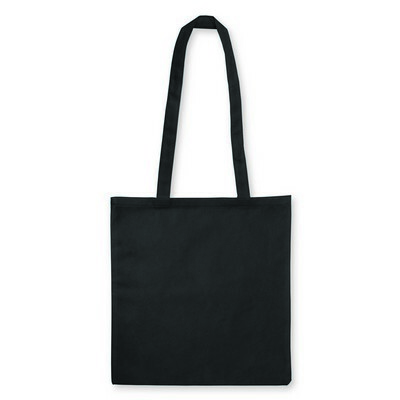 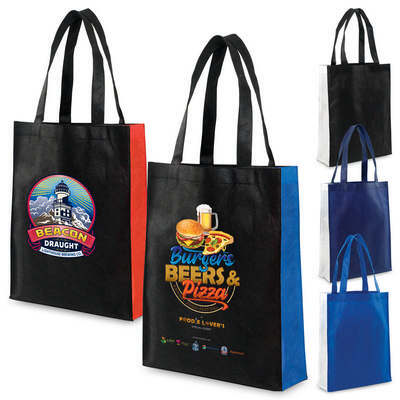 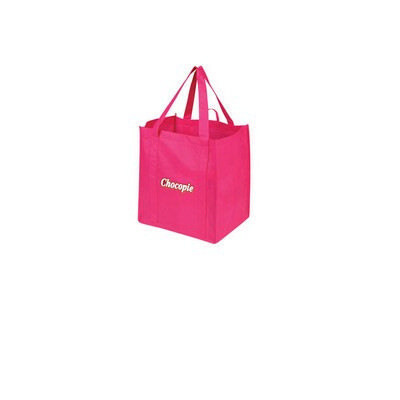 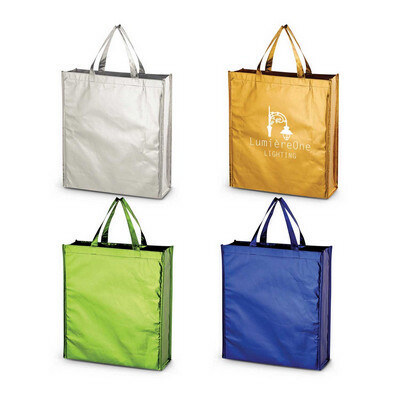 Non woven Bag with carry handles.